Your pencils are sharpened. You’re studying your brackets. You read Cinderella cover to cover last night trying to glean any insight possible into what’s gonna go down during the next three weeks that feature 63 games that will make hearts flutter, hair get pulled out, and see 8×11 pieces of paper torn to shreds. 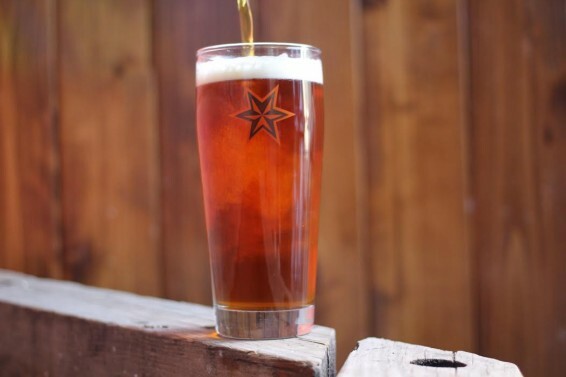 While the tension will be high from all the screaming at TV sets, we here at Sixpoint have just the tonic to help ease your way through this stressful time – the Sixpoint Layup Common Ale – a 5% ABV elixir with just enough sweetness to help your teams tickle the twine and a soft touch on the hops to keep those traveling violations to a minimum. This limited-edition beer will only be available during the college men’s basketball tournament and we are partnering with some long-time friends to make sure you can watch all the games with ease while drinking a wide variety Sixpoint beer at a reasonable price. Starting March 19 – April 6, we are doing our annual college basketball tourney celebrations with all four Shorty’s locations in Manhattan and the Dram Shop in Brooklyn. Our friends at Pork Slope in Brooklyn will also be joining in the fun for the first time. Each location will be showing every single minute of every single game and we’ve even set up a free bracket contest so that everyone can have a rooting interest. Each location will also be serving 16 cans of Sweet Action, Crisp and Bengali. All beers will be $5 with 4-pint pitchers going for 18 bucks during the games. Sixpoint and Shorty’s are also sponsoring a free bracket contest where the grand prize winner will win a private tour of the brewery with second and third place receiving Shorty’s gift cards. The Dram Shop in Brooklyn (339 9th Street between 5th and 6th avenues) will also be serving up $5 pints of the Layup and Sweet Action alongside one of the best cheeseburgers in the city and some of the most amazing wings in Brooklyn. At Pork Slope in Brooklyn (247 5th Avenue between Garfield and Carroll Streets), you will find the Layup and Bengali IPA on tap along with cans of Crisp for $5. Check out their ridiculous Porky Melt sandwich!